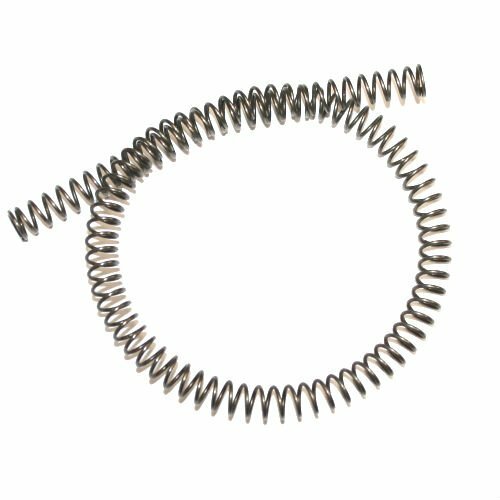 HK91 G3 recoil spring. 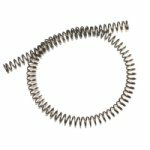 This is the correct spring for all HK91, G3, PTR91 and clones. This is an important spare for all HK owners. 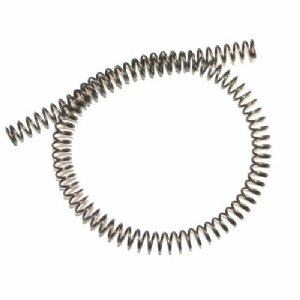 The HK recoil spring is also big improvement for Cetme rifles. German army surplus is VG-EX condition. Most taken off of new G3 demilled rifles.